As the week is winding down to a close the ICU starts to dwindle in numbers and brings a mixture of feelings. 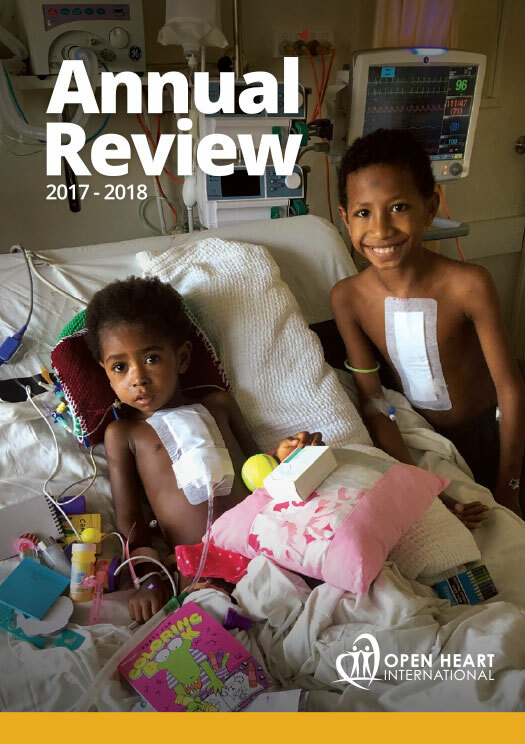 There is a sense of sadness because its coming to an end, but happiness at the same time because 11 children have received life changing surgery. Over the past week both the local team and volunteers have joined together to complete the cases spanning across VSD’s, ASD’s and PDA ligations on children ranging from the ages of 3 to 11. This would have to be my favourite part of the project, not because we get to play with the kids, although that is fun. But because this is the time you start to see the healthier version of themselves shine through. Although a lot of the kids may not fully understand the process and what it means it’s exciting to think about the potential ahead of them. 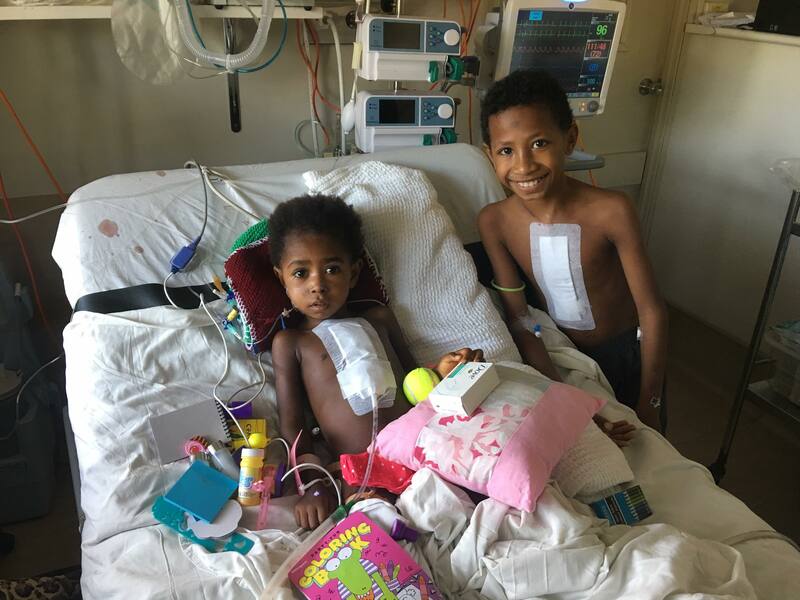 While a number of the kids may not have been very symptomatic prior to the surgery, to them it may have been unnecessary pain afflicted on them. One day they may understand it all a little bit better, but for now it is fun and games. There is no surgery today, it is the symposium. It is a new addition to the PNG project, one of which has been received warmly by the local team. It is a full day of training around cardiac care and is an excellent opportunity for the local staff to gain more knowledge from various roles and people on the team. Dr Matthew Crawford, or fondly known as Uncle Matty, has been one of the organizers for the symposium which has included rounding up the troops to ensure the day runs smoothly. It is great to see a large quantity of the team willing to present their knowledge on the areas in which they have trained. I did a quick head count and over 100 people has come for the morning session, this is another example of how eager the local team are to learn. The team are already excited about what the July project will bring.